The Jupiter Jam is one of the largest amateur basketball tournaments in the state, featuring separate girls and boys tournaments. Both tournaments are sanctioned by United States Amateur Basketball (USAB). The Jam will take place May 4-6, 2018. 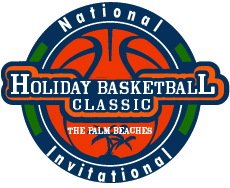 The tournaments consist of multiple age divisions that range from 3rd grade to 12th grade. Over 12 venues within North Palm Beach County will be utilized to accommodate approximately 60 girls teams and over 100 boys teams. The Jupiter Jam serves as a qualifier for the USAB National Championships.